SRQ Carpet and Tile Cleaning is a family driven team, serving Sarasota and Manatee Counties. Our goal is to raise your expectations by consistently providing a top notch service. We arrive on time, utilize the best equipment and techniques, and maintain great communication from start to finish. We know that hiring a service company can be stressful and we want to change that! Always consultants before salesmen, it's our pleasure to advise you on your floor care needs and provide a cleaning proposal that fits your needs and your budget. Give us a call today and let us change your view of carpet and tile cleaning from a necessary annoyance to an enjoyable experience that you will want to tell your friends about! 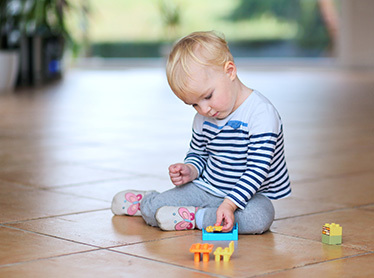 Our Stay Beautiful program is the perfect choice for maintaining your floors all year round. Click or call to find out more! BIG NEWS! We now offer chemical-free cleaning for your carpet! 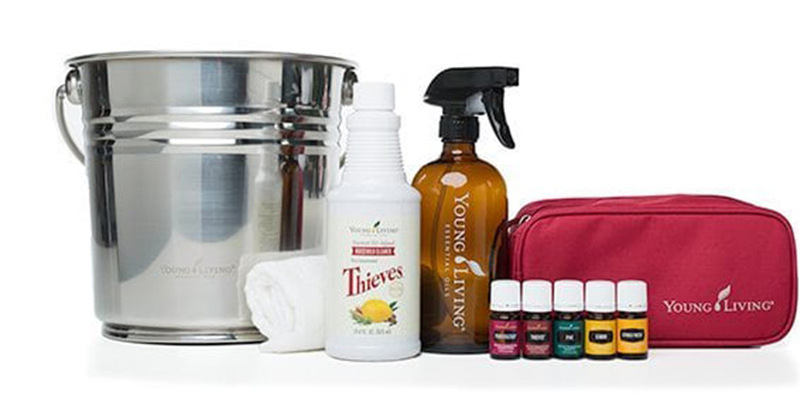 With the power of Young Living, now even the most discriminating homeowner can expect excellent cleaning results without the use of synthetic cleansers. Jeff and Anna are the proud owners of SRQ Carpet and Tile Cleaning. They are Sarasota County residents, blessed to live and work in one of the most beautiful places in the USA! Together they enjoy family time, food, travel, and outdoor adventures. Jeff and Anna are active in several local schools and non profits and are members of Bethel Community Church. 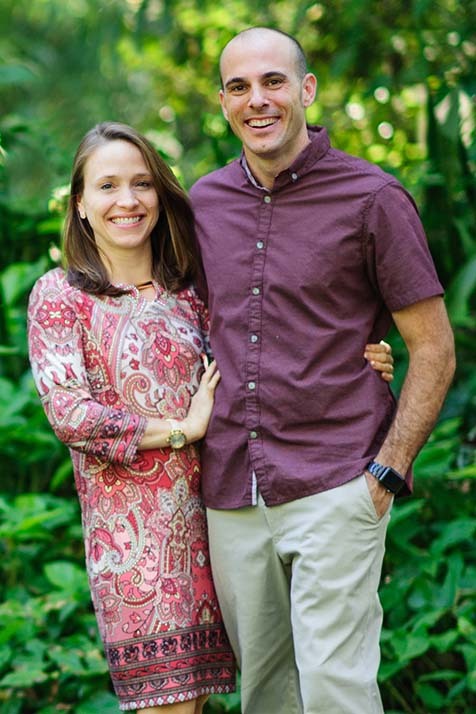 Jeff and Anna are honored to have an opportunity to know you and serve you! Charlie Heck is one of our cutest trainees. 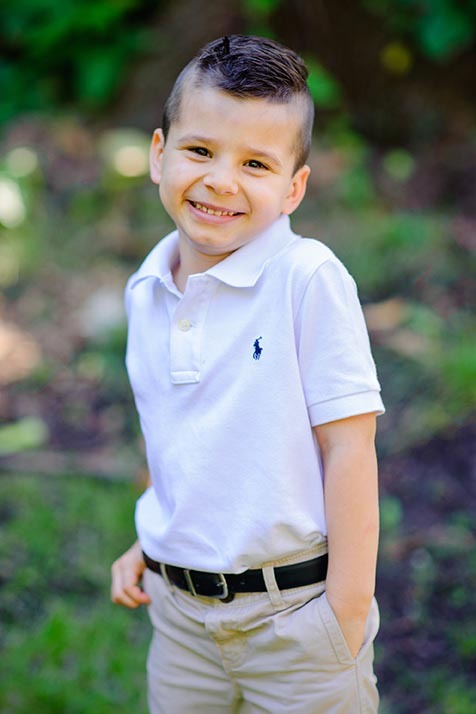 He is an energetic five year old who loves to keep Mommy and Daddy on their toes. He is also the head of our stain development program and he gives his Dad plenty of practice removing all kinds of floor messes. 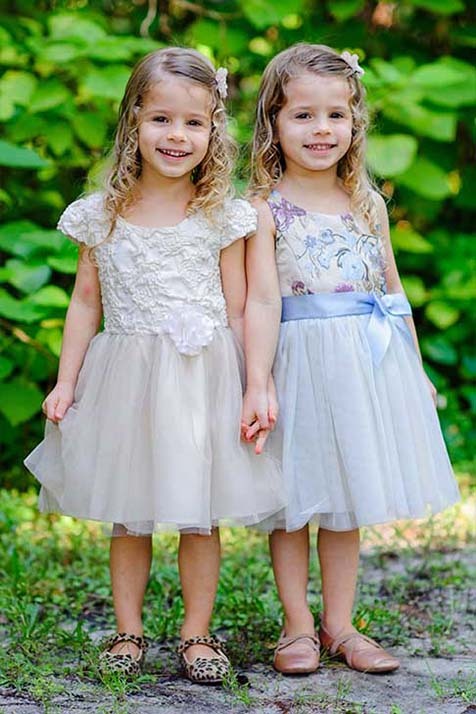 Audrey and Ellie are identical three year old twins, and are as just about as sweet and sassy as they come! They assist their brother in the floor mess department at this time. The twins’ specialties include food spills and hiding playdough throughout the house. Get fresh, clean, and healthy carpets with professional carpet cleaning from SRQ. 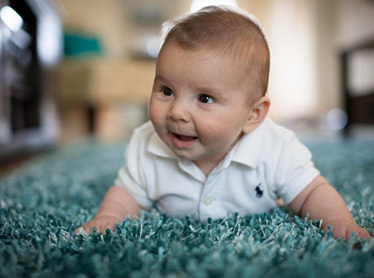 Our 7-step carpet cleaning process will leave your carpets looking great! Our tile & grout cleaning service will lift stubborn dirt and grime from your tiles and grout lines, restoring their beauty and optimizing their lifespan. 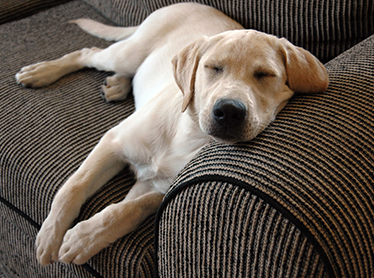 Our multi-step upholstery cleaning process removes dirt and oils trapped in the fabric of upholstered furniture, leaving only a fresh, healthy, and clean appearance. All of our work comes with our 100% Customer Satisfaction Guarantee! If you are not thrilled with the results, just tell us and we will return and re-clean the area of concern at no charge. If you are still not happy, we will refund the cost of service for that area. No awkward silence and no bad attitudes. We promise.